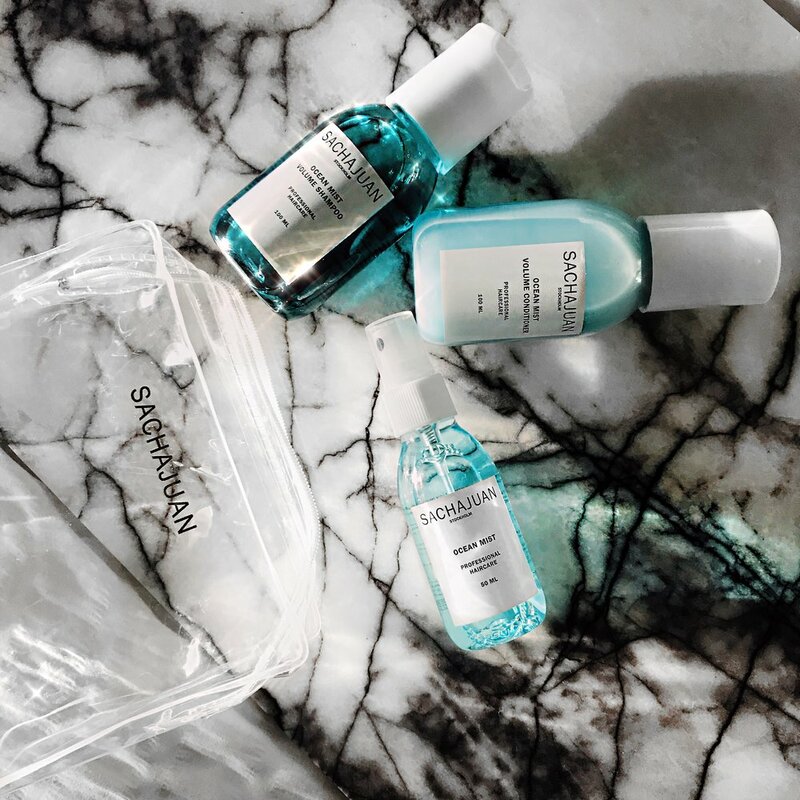 As a huge fan of the cult, ‘Scandi’ haircare brand; SACHAJUAN, I was more than thrilled to have kindly been gifted two products from their new Body Collection! 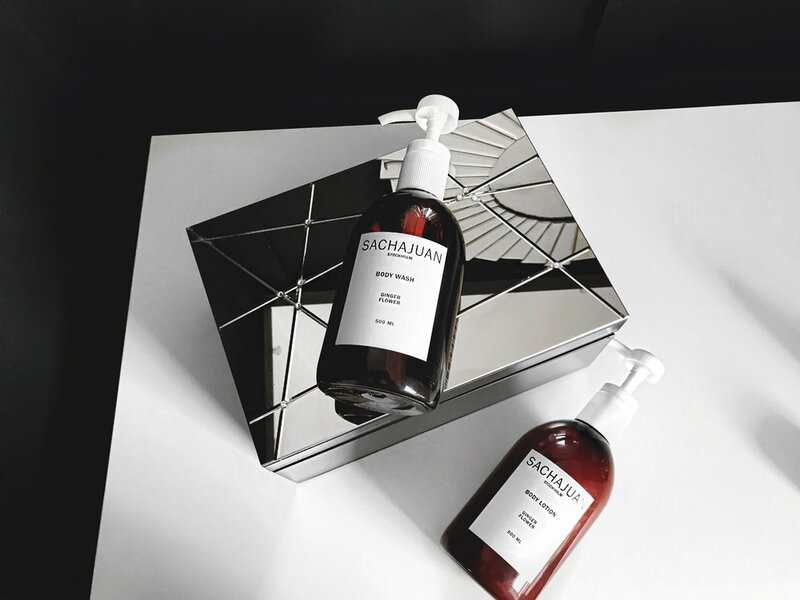 SACHAJUAN is a premium haircare brand that have recently delved into the world of body care, and having tried out their Shiny Citrus Body Wash and Body Lotion before, I knew I was in for a treat with the newly scented ‘Ginger Flower’ range! Both the Body Wash and Body Lotion contain Oat Beta Glucan, locally produced Swedish Oats which go through a patented and chemical-free manufacturing process which helps to lock in the goodness whilst improving the skin’s moisture levels. 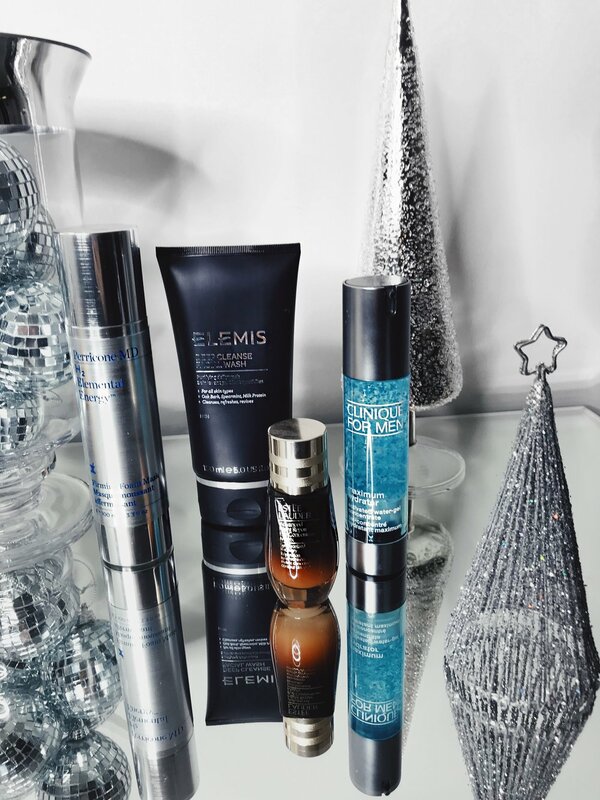 This also helps to soothe, calm and regenerate your skin allowing it to look smoother and more youthful! I applied the Body Wash whilst in the shower and I found that the Ginger Flower scent was rather subtle yet refreshing with the citrusy notes of Lemon and Bergamot. My skin felt incredibly clean afterwards and soft to the touch! I then applied the Body Lotion once dried off and found that the scent at first didn’t seem to do much but after 10 minutes or so, once the lotion had absorbed into my skin, it smelt beautiful! 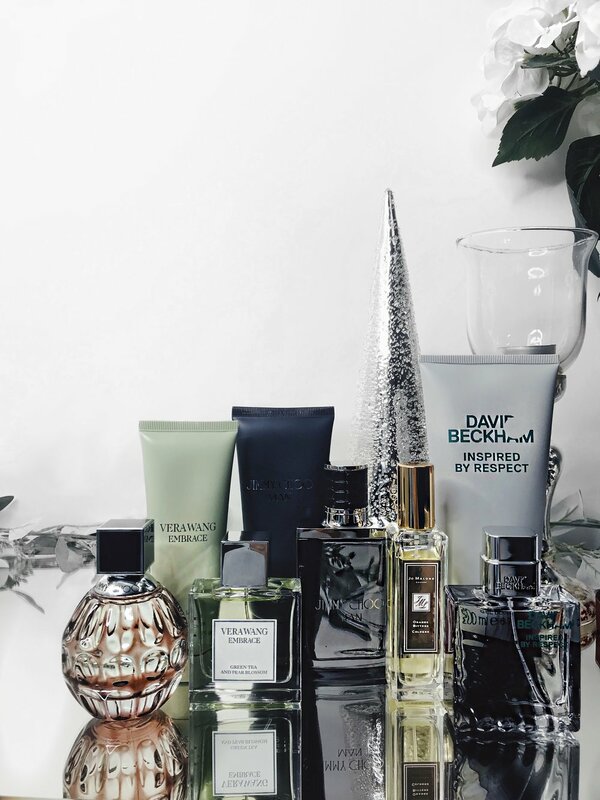 I loved that the scent stayed on my skin for many hours after and again was subtle but added a boost to the Body Wash which helped to elevate the scent further. I also loved how the texture and consistency of the Body Lotion was smooth, it didn’t feel too dense or gloopy both during and after the application and like the Body Wash, it helped to leave my skin feeling soft! 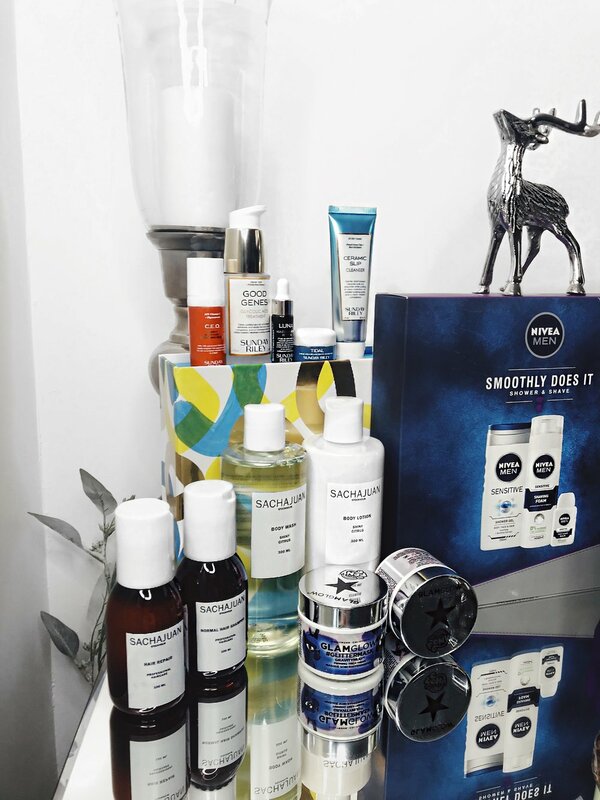 Overall, I thoroughly enjoyed the new Body Collection - Ginger Flower products and I will admit, I’m still new to trying out Body Lotions, so this was a great experience and a different take on keeping my body and skin moisturised! To learn more about the Body Collection, click here. Be sure to also check out my other SACHAJUAN reviews such as their core products, their Matt Wax & Fibre Paste and the Ocean Mist Collection! Have you tried anything by SACHAJUAN before? If so, what have you tried? Have you tried the new Ginger Flower Body Collection? What did you think? 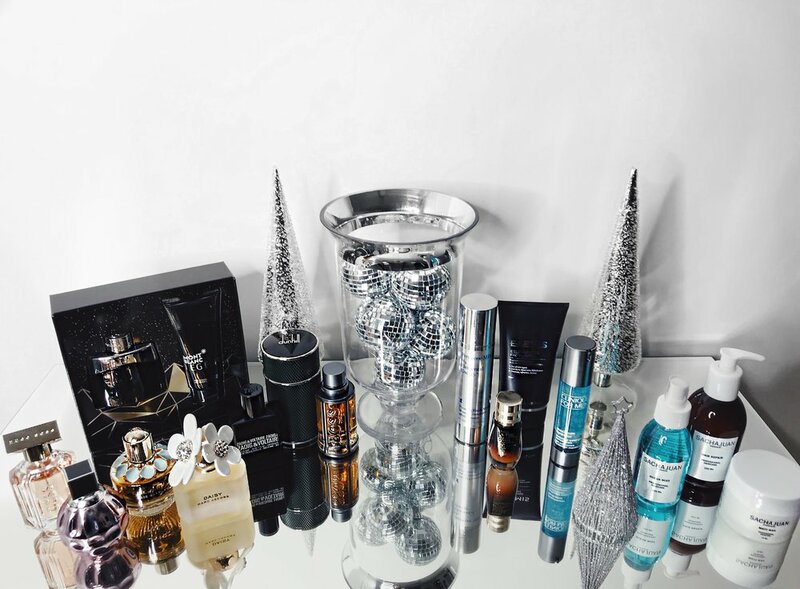 Are you a fan of Body Lotions? Let me know your thoughts below as I would love to hear from you and don’t forget to click the ‘like’ button! 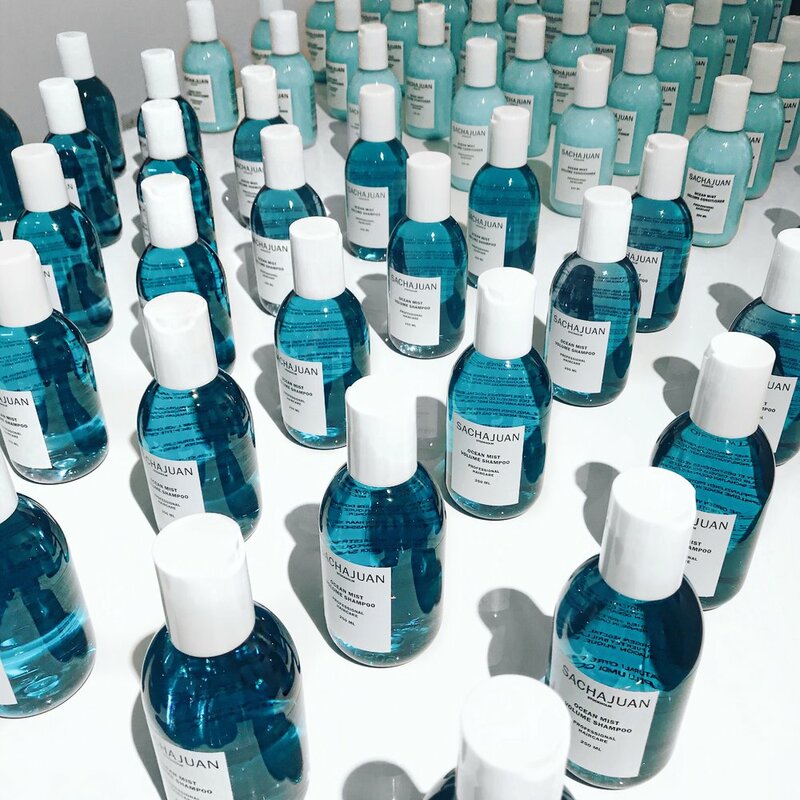 Towards the end of last year, I had the pleasure of attending the latest launch from haircare brand: SachaJuan! 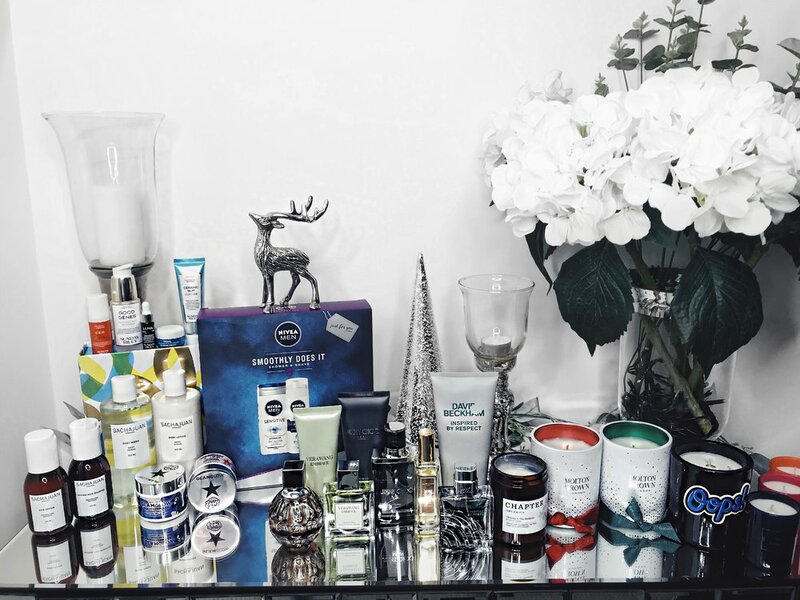 The launch was held at Gallery Different in London, and as I walked into the venue, I was greeted by a wide array of different blue tones and brown tones of SachaJuan products which had all been presented beautifully on display. Out of the two products that I managed to try out for myself, Matt Wax has to be my favourite. I found that the texture of the Matt Wax was really soft which at first I was slightly dubious as I thought this may have no strength and may not do much in terms of styling, but I was completely wrong! Despite being soft, it helped to keep my hair in place and was easy to restyle if I needed to without having to mess around too much with it. 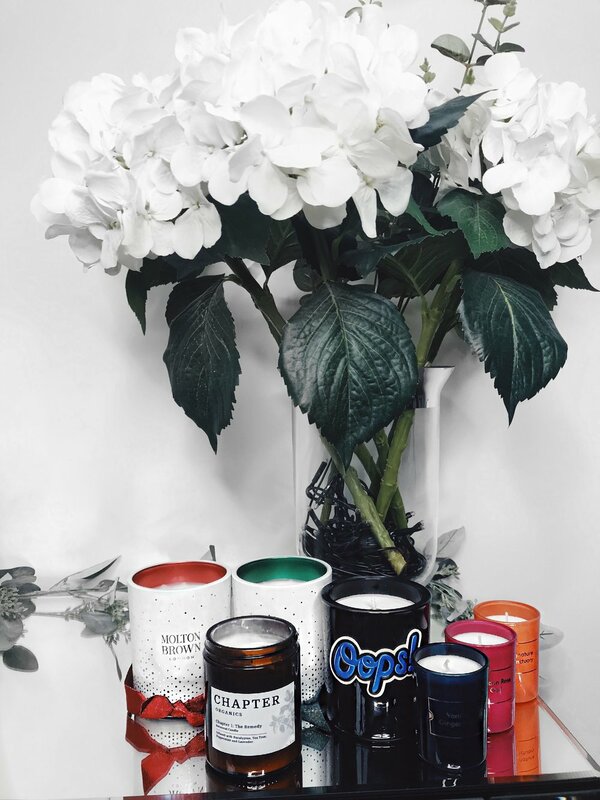 I applied the Matt Wax when my hair was dry as I found that this was the best method for me and I loved that there was no shine to this either, giving a perfect matte effect! You can purchase Matt Wax here. Fibre Paste didn't work too great as my hair is quite fine, so I found that when I applied the Fibre Paste, it weighed my hair down quite a bit and didn't give off the desired effect that I was after. Perhaps it may be better suited for those who have thicker, more dense hair! You can purchase Fibre Paste here. As with all Sacha Juan products, each product all have this gorgeous, clean scent which leaves your hair smelling incredible! When I've allowed my family and friends to borrow some of the haircare products, they all come back with "My hair smells amazing!" To view more of the SachaJuan range, click here. Have you tried either the Matt Wax or Fibre Paste? Which one worked best for you? 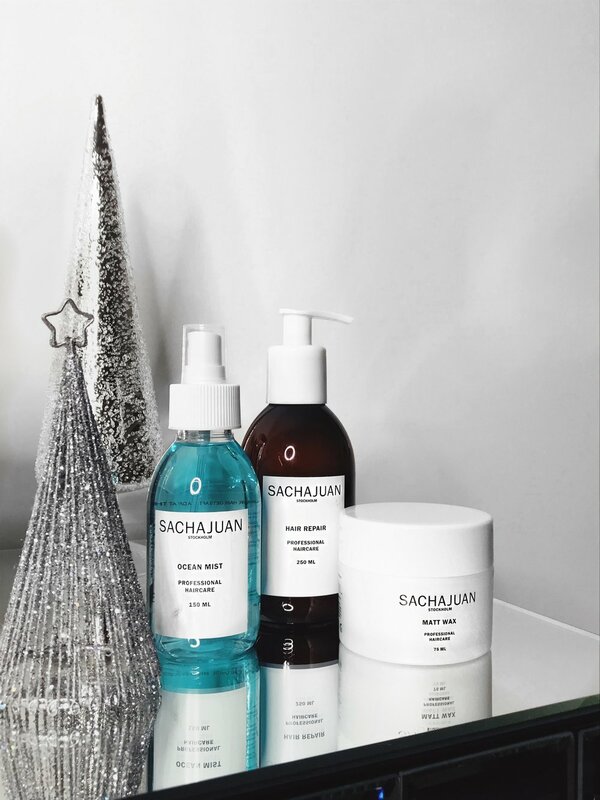 Have you tried any SachaJuan products before? If so, which ones? Which is your favourite? Do you have any suggestions on which I should try next? Let me know your thoughts below as I would love to hear from you, and don't forget to click that 'like' button!